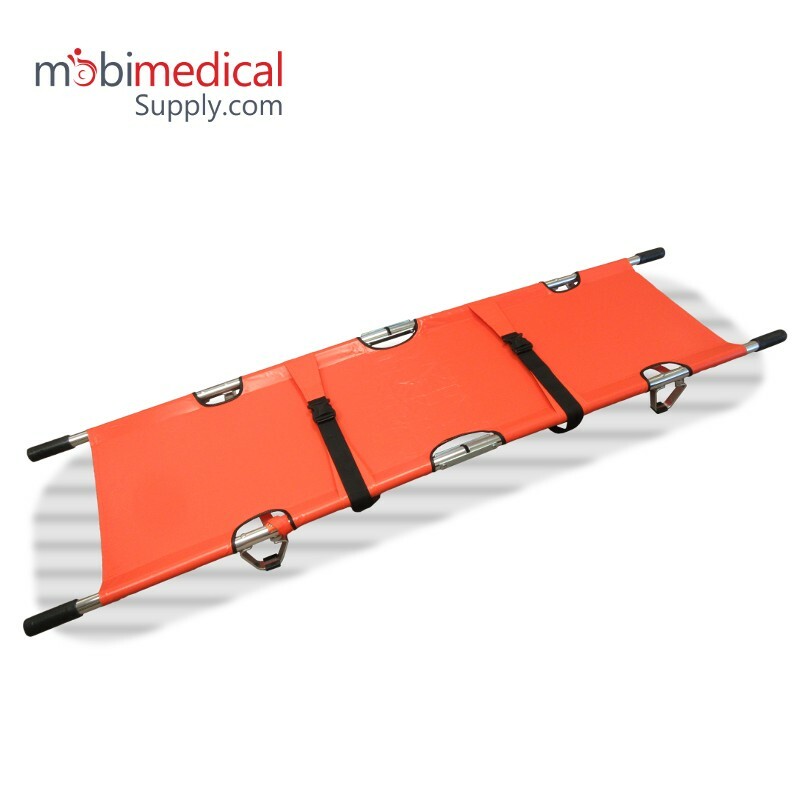 This folding stretcher is made of high strength aluminum alloy material and fluid resistant materials. 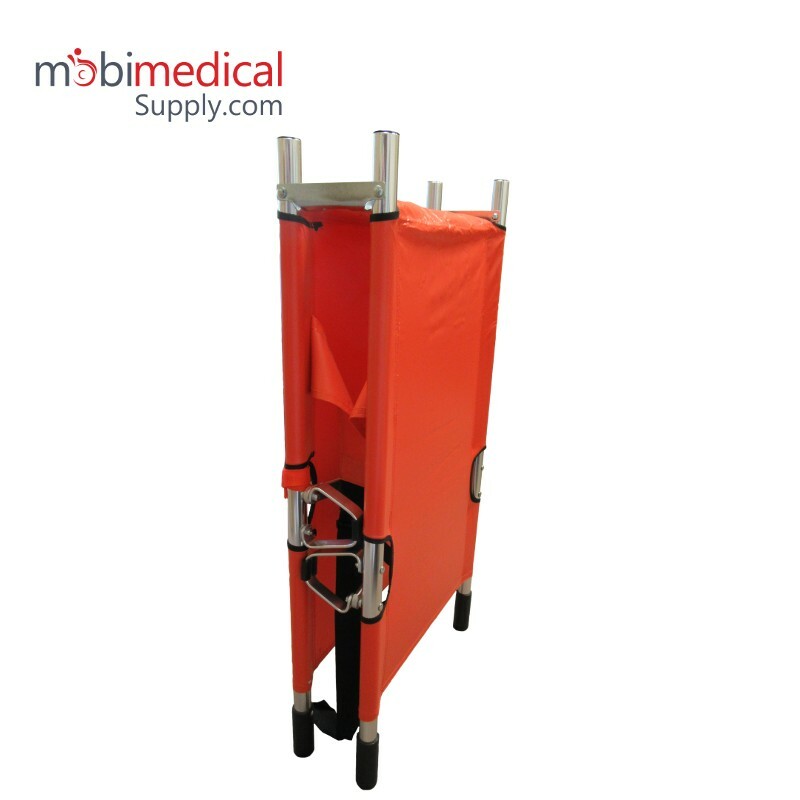 It can be folded by transverse and lengthwise, with flexible handle, outrigger and handbag. 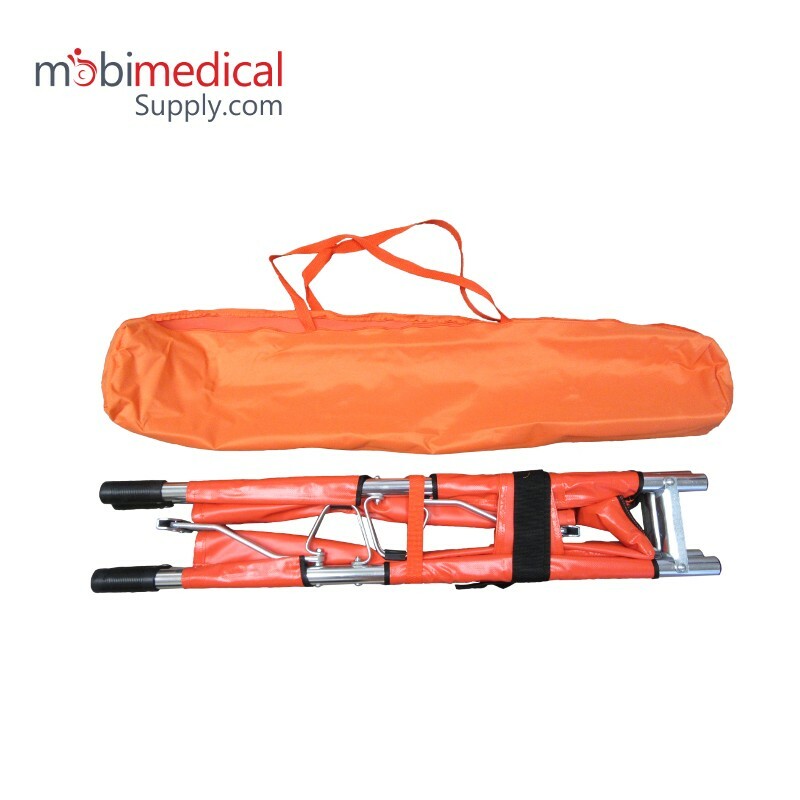 it is light, portable, easy to carry out and safe to use, which is mainly used in carrying patients to hospitals and other emergency centers.